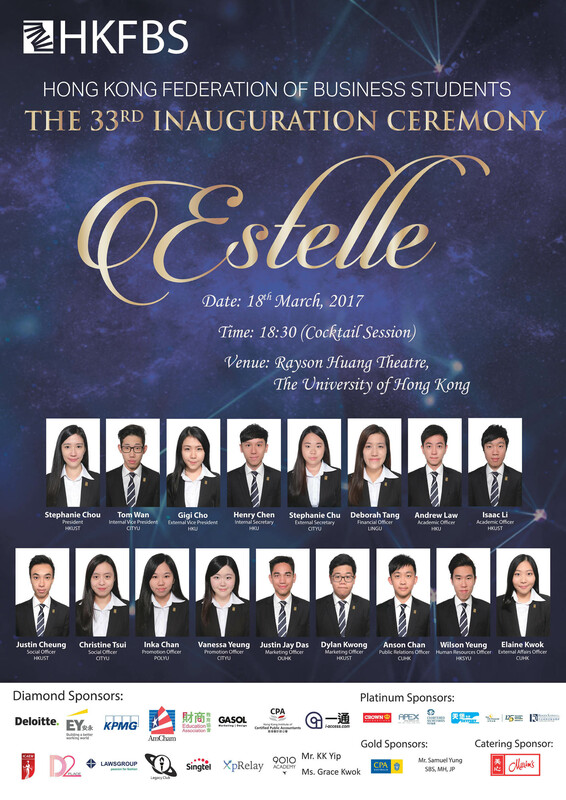 The theme of our ceremony is Estelle, in hopes that our new cabinet will continue to connect with our Member Societies, together we strive to shine brighter and continue to light up the paths to unleash the potential of all business undergraduates from the 9 local universities. We are committed to serving all members in the coming year. We hereby thank all the guests that have attended the ceremony, which includes our Guest of Honour – Mr. 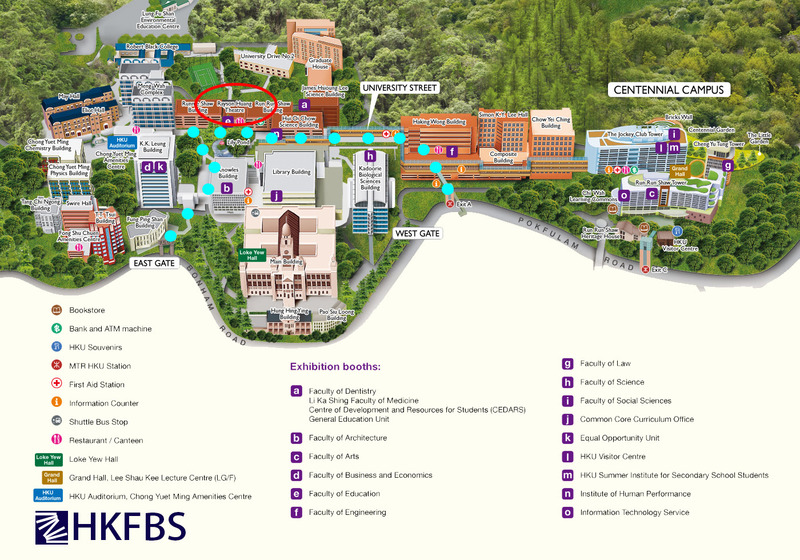 Woo Kwok-hing, GBS; our Honourable Guest Speakers; as well as all Honourable Guests. We would also like to thank our Sponsors, past Executive Committee members, representatives from Member Societies and other business student societies that have given us immense support.